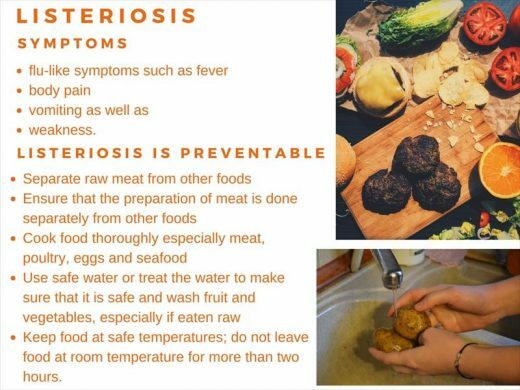 The number of confirmed reported listeriosis cases has decreased since a recall of “infected” cold meat products in March, the department of health said. Only eight additional cases were reported last week, according to a statement released on Friday, Centurion Rekord reports. Of the eight cases, one case occurred in October 2017, and was retrospectively reported. Since the meat product recall on 4 March, a total of 50 new cases have been reported. Twenty-four (48 percent) were among newborn infants younger than 28 days old. Three (6 percent) were among children aged from one month to 14 years old. 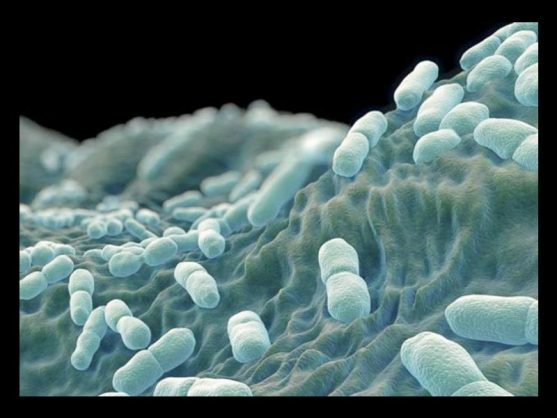 In an effort to prevent future listeriosis outbreaks, the department of health has also announced it has formed a so-called multisectoral incident management team. This and the development of a listeria emergency response plan “will strengthen the response to the listeria outbreak”, it said. Earlier this year, the source of the current listeriosis outbreak was identified as ready-to-eat processed meat products manufactured at Enterprise Foods’ Polokwane production facility.